Olden Sonorities: Talog - s/t - tape re-released on Olden Sonorities. Talog - s/t - tape re-released on Olden Sonorities. 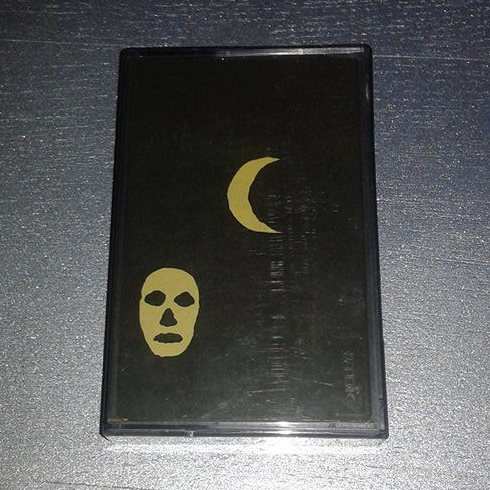 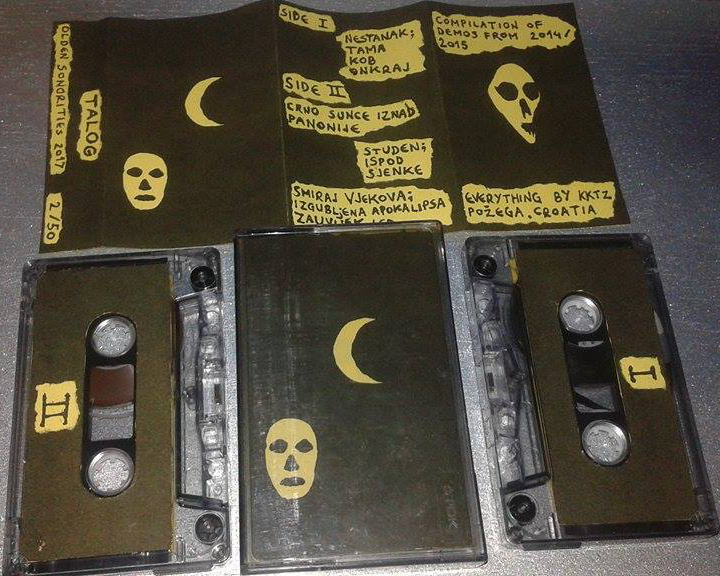 Old school diy tape release, hand made cover, xerox, limited to 50 copies. 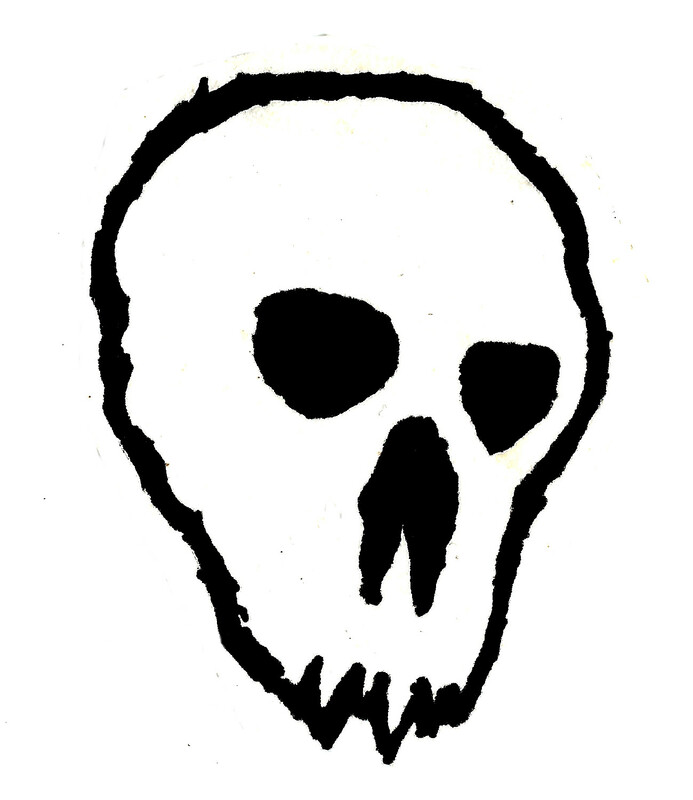 Slavonian grim ambience, dwelling between dark ambient and dungeon synth.